Shell: Select Flex fabric with digital grip palm and thumb reinforcement and wrap cap. Insulation: Megaloft insulation, Hydrowick microdenier lining on the palm with warm pile on the back of the hand, and Dri-Max waterproof insert. 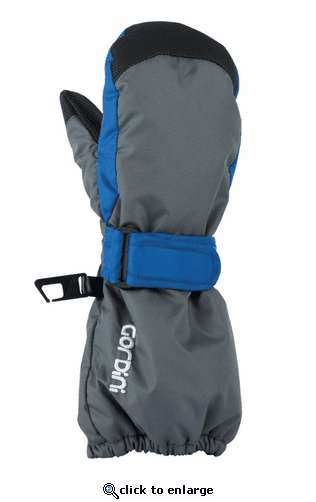 Features: Wide zippered opening, Megaloft, Dri-Max, palm and thumb reinforcement, elasticized gauntlet.